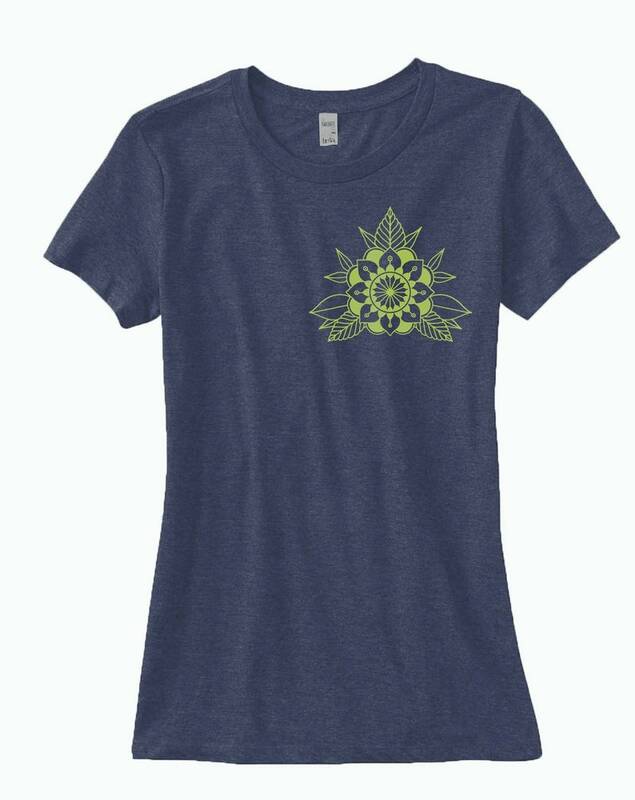 Inspired from some good ol fashioned American Traditional style floral mandala tattoos, this design look super sharp printed small on the front of our super comfy tees. Tees 100% ring spun cotton. Super soft and lightweight. Red, Blue, and grey options are a very nice heathered style, while the White and Black colors are solid.